Home / 4k / camera / News / sd card / transcend / video / Transcend launches SDXC/SDHC 700S SD cards to meet content creators demand. 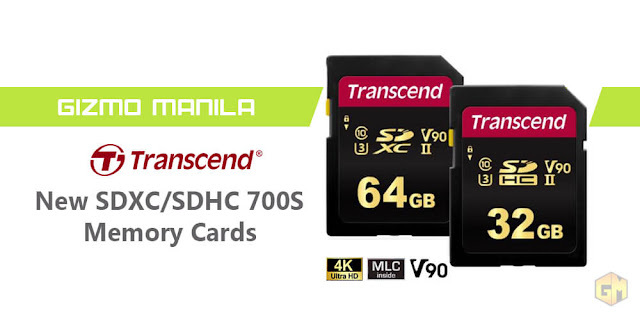 Transcend launches SDXC/SDHC 700S SD cards to meet content creators demand. Transcend introduced the 700S series of SDXC/SDHC memory cards, which provides the performance and capacity necessary to harness the full power of UHS-II compliant cameras and camcorders. With capacities of up to 64GB and transfer speeds of up to 285MB/s*, these UHS-II memory cards allow content creators to capture and work with high-resolution RAW images and high-quality 4K videos faster than ever.